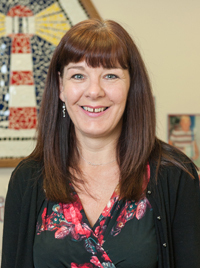 Hello and welcome to the SEND page of Newsham Primary School’s website. 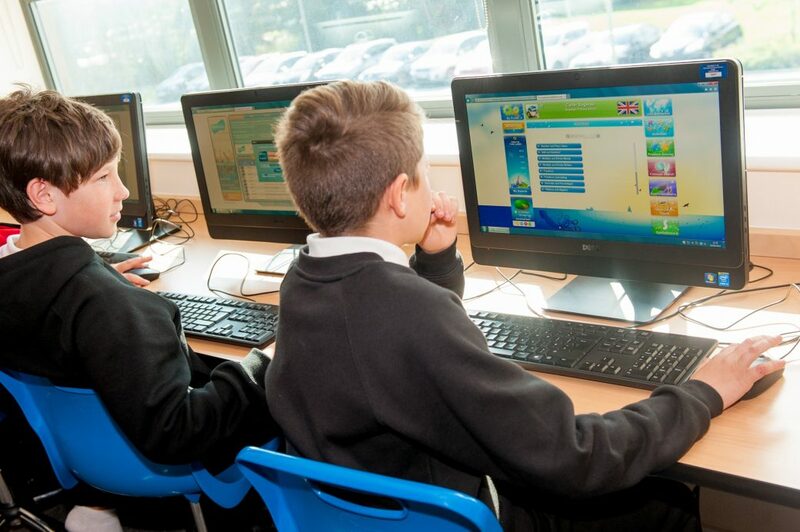 During your child’s time here at Newsham, they will encounter high quality teaching and learning in all subjects. Part of this experience will involve the identification of strengths and areas for improvement and may involve some small group targeted intervention work. However for a number of children, for a variety reasons, extra provision may be required. 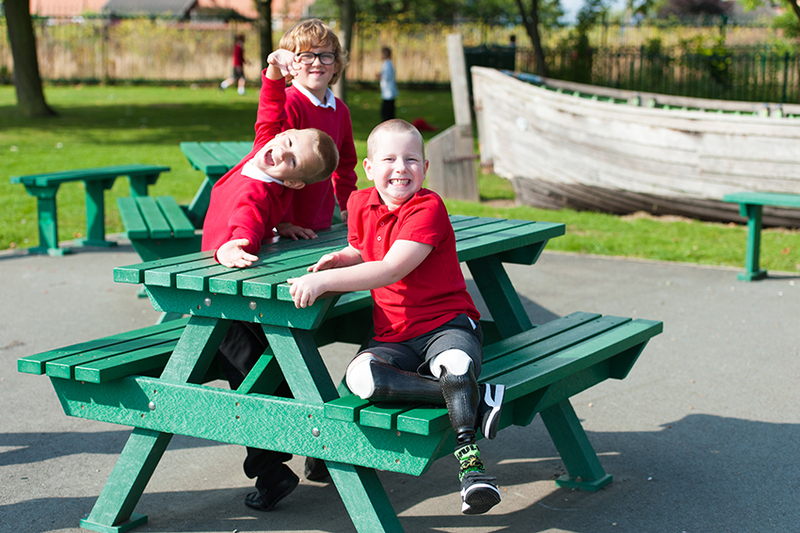 Some children have special educational needs because of a difficulty or disability. For them, learning may be more challenging than would typically be expected, although this may not necessarily last for the whole of their time in school. If you have concerns about your child’s learning and progress at Newsham please talk to their class teacher or to myself so that we can put appropriate provision in place. If SEN is identified, staff at Newsham will take a ‘graduated approach’ to improving learning and progress, involving regular assessment and evaluation. When necessary, advice and support will be requested from outside agencies. Whatever action we decide to take at Newsham, parents will always be kept fully informed and the views of all parties will be taken into account. The SEND Information Report, Accessibility Plan and SEND policy contain further information with regard to provision here at Newsham. Further information can be found on the Local Authority website. Follow the link here for the SEND Local Information Report.